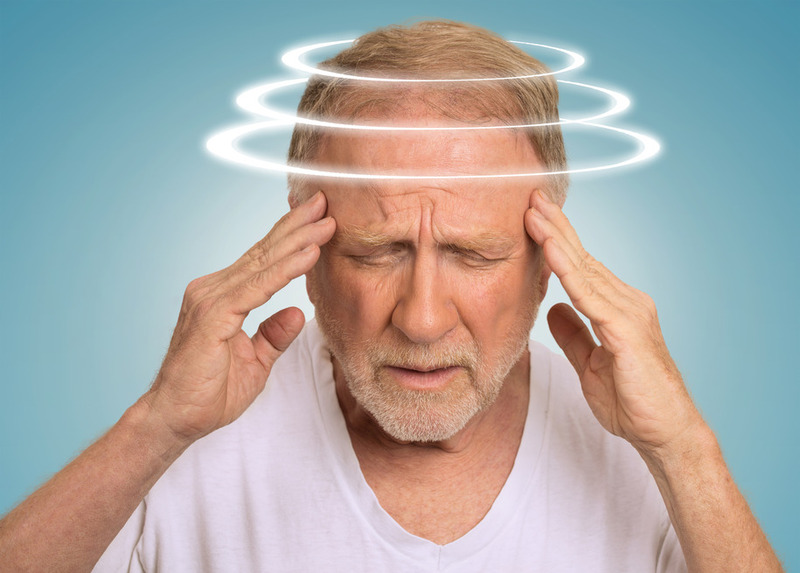 Dizziness is one of the most common reasons why patients seek medical attention. It interferes with patient’s daily activities and affects quality of life. Vestibular Rehabilitation is the answer. 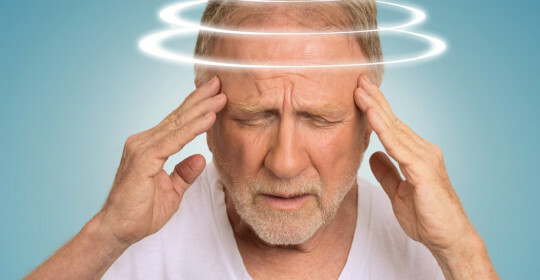 Vestibular therapy may be the best or only course of management for your dizziness. Ready to book an appointment? Book an appointment with us by phone, by email, or by the link below. We are located on 76 Ave, West of King George Blvd., in Surrey, B.C.